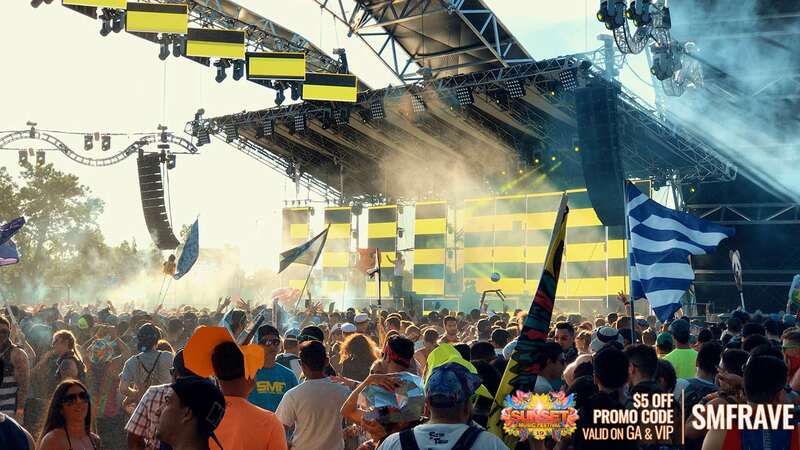 Sunset Music Festival 2019 is on sale now and scheduled to take place May 25-26, 2019. That’s Memorial Day weekend, so no need to worry about work or school on Monday (for most people). 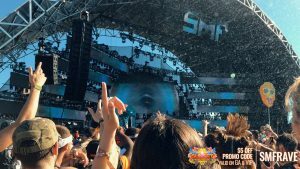 Ticket prices go up as the event approaches, so the best way to buy your ticket now but pay over time is to use a Sunset Music Festival 2019 payment plan. Phase 1 of the SMF 2019 lineup has been released, and it’s already stacked. No need to wait for phase 2 to seal the deal. This is not an event you want to miss. 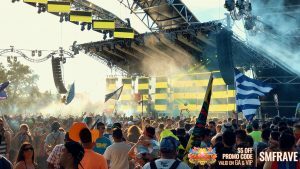 Sunset Music Festival delivers every year with massive production supporting some of the best talent in the electronic music scene. Save $5 on each ticket just by using the promo code SMFRAVE when checking out. It’s really incredibly easy to take advantage of the Sunset Music Festival 2019 payment plan. 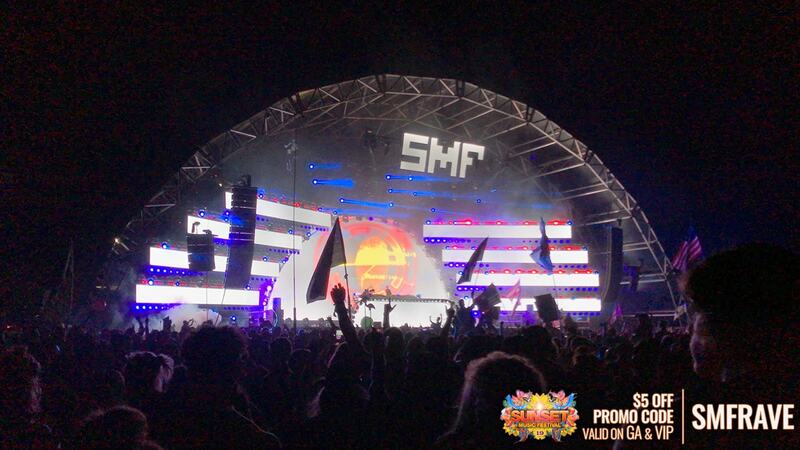 All you have to do is visit the ticket purchase page (using the button on this page automatically applies the SMFRAVE $5 off promo code), and select your tickets. Then, there’s a little drop down next to each ticket type that allows you to choose a payment plan (or not). When you select the payment plan option, the page updates with a small table showing how much you’ll have to pay now and how much you’ll have to pay later along with payment due dates. Just finish checking out, and you’ll have secured your passes while giving yourself the opportunity to pay over time. It’s that easy. Whether you use the payment plan or not, you can instantly get $5 off each ticket by using the promo code SMFRAVE. You can type it into the checkout page, copy and paste it, or just click the button below to be taken to the checkout page AND automatically have the promo code applied. Can’t get easier than that.